GOT VITAMIN C ! 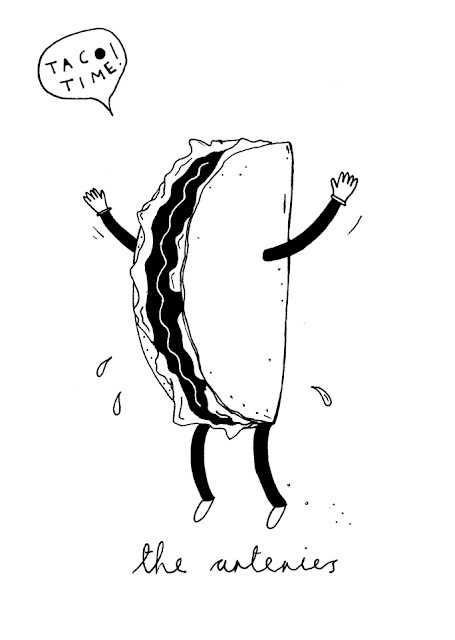 : taco time! The Arteries are heading back to the east coast of the U.S of A in late October. Last time we were there we ate a million tacos so this time we are going to have a happy little taco on our t shirts. we're gunna get this guy printed up onto pocket tees.